Painful procedures listed above can now be tolerated better. Melzack and Wall introduced in 1965 the research that showed stimulating A and C nerve fibers create a discruption or blocking of the ability for peripheral nerves to transmit pain signals. 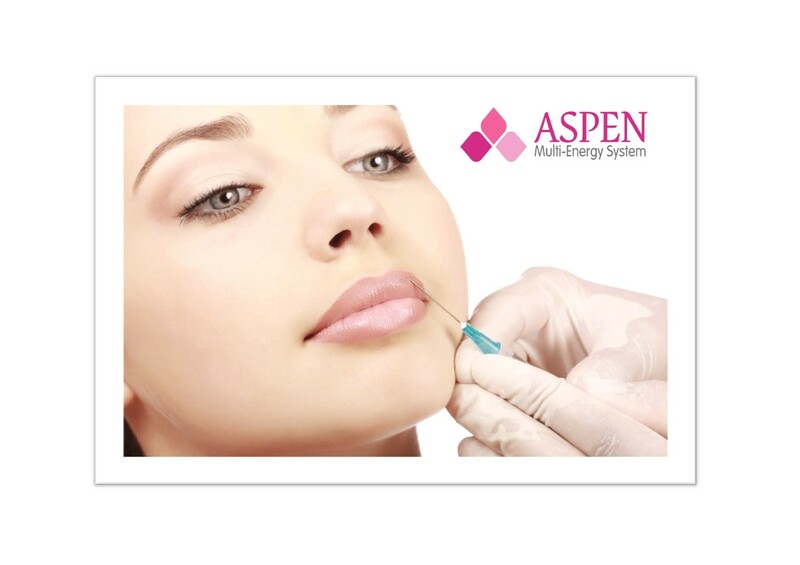 The Aspen Stimulizer ™ utilizes this same technological concept and can help reduce the patients overall painful experience and increase the likely hood of pursuing further procedures. 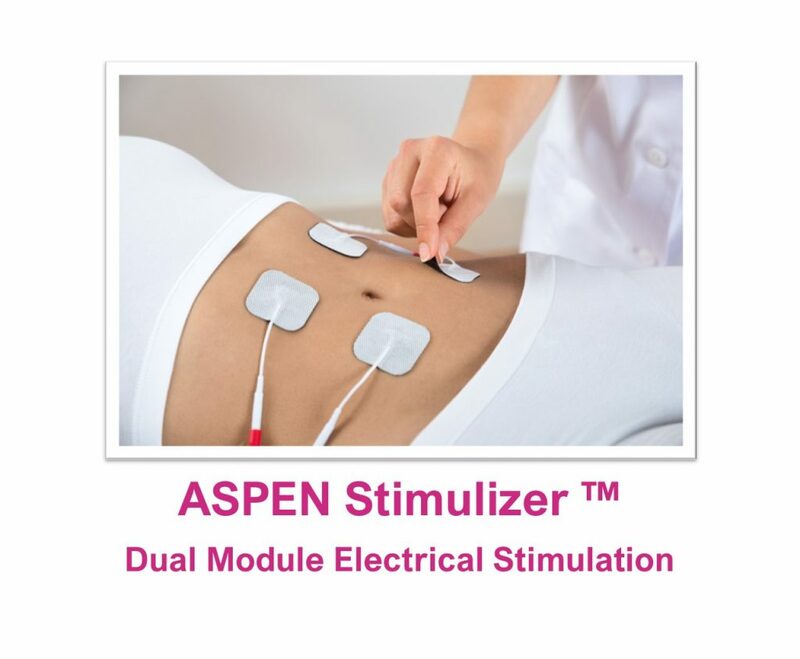 This is accomplished by placing The Aspen Stimulizer ™ near the procedure area, adjusted until the procedure is not felt, and the pain is reduced or eliminated completely during the procedure.